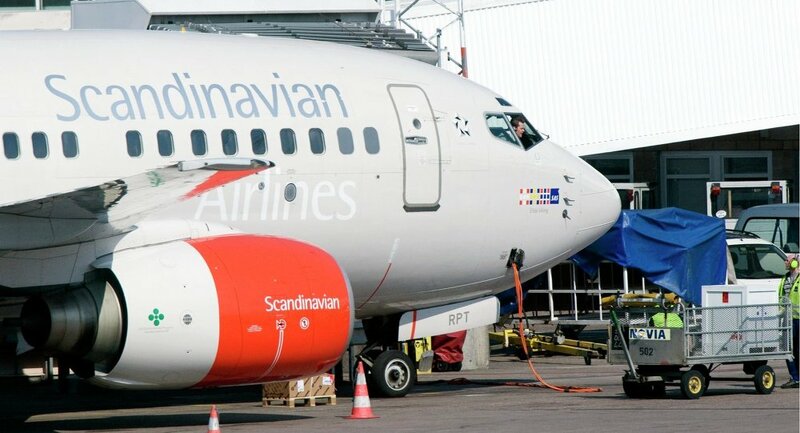 Swedish pilots of SAS, the largest airline in Scandinavia, intend to begin a strike on June 10 at 6 p.m. local time (16:00 GMT) if the new agreement on payment and working conditions with the company is not reached by then, the Swedish Pilots Union said in a statement Friday. STOCKHOLM (Sputnik) — It has been reported that up to 350 pilots might join the strike with potential consequences for thousands of flights. "The members [of the union] will stop all work on Friday, June 10, at 18:00 unless the parties reach an agreement on the new collective agreement," the statement read. Earlier, the pilots of Air France, French national carrier, have announced a strike over pay cuts held on June 11-14. 07:01‘Tactical Guided Denuclearisation’: Why is N Korea Demonstrating New Weapons?